Their debut EP, 2016’s Warm Blood, introduced a fresh sound overflowing with explosive guitar riffs and infectious indie-rock hooks. Produced by Pearce and featuring all four members on joyful vocal harmonies that recall the best ‘60s pop, tracks like ace lead single “Whatever” and impossibly catchy standout “Idea/Intent” earned the all-killer, no-filler release rave reviews from the New Zealand music press. 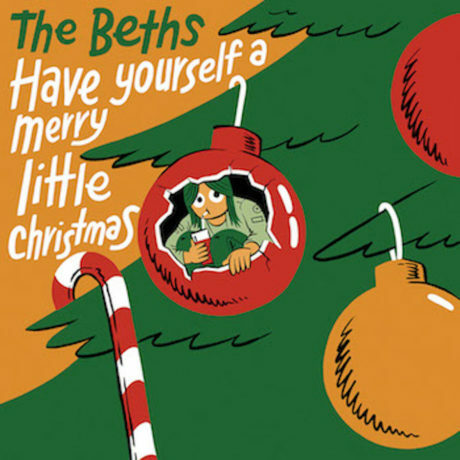 2018 promises to be a breakout year for The Beths. A beloved live act across Australia and New Zealand, the band will tour the U.S. and Europe as the wide re-release of Warm Blood continues to get audiences beyond the bottom of the Pacific Ocean hooked on their ebullient sounds. Their freshman album, Future Me Hates Me, also produced by Pearce, arrives later this year, more than realizing the wealth of potential announced by their EP. Fans of artists like Sleater-Kinney and Best Coast should remain on high alert for the first full-length from their new favorite band. 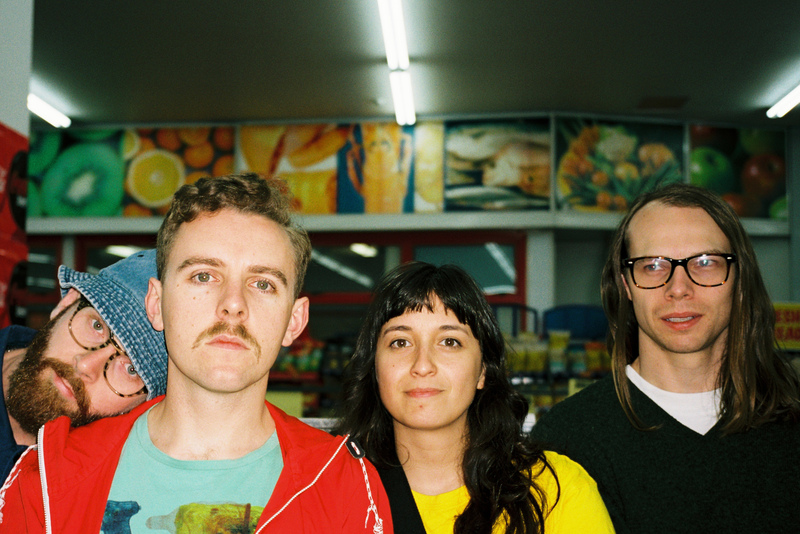 The Beths share music video for “Uptown Girl,” announce more tour dates and vinyl EP of Warm Blood.